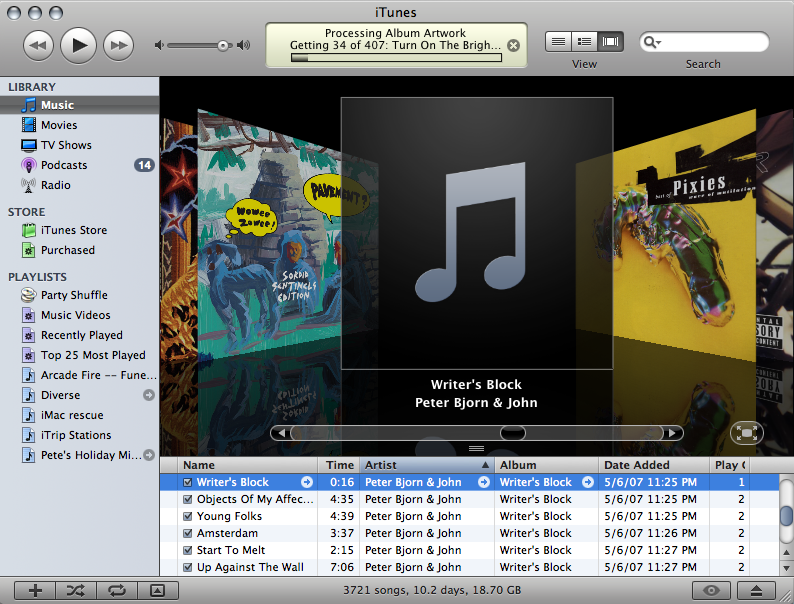 The iTunes MiniPlayer gives you access to the new Up Next feature. Some of the main new features in iTunes can be accessed and adjusted in these areas. Hold the Option key to reveal the plus button for adding songs to the Up Next list (accessed at the arrow), and change search behaviors in the menu for the search bar. 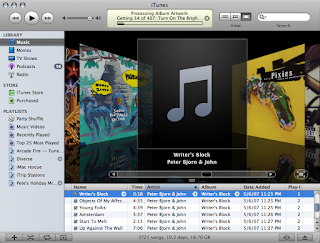 The iTunes interface can also be reverted to its classic look in the program's View menu. By holding the Option key when the program starts, you can choose or create a new music library to use. This feature has been retained in iTunes despite some other significant changes to the program. 0 Komentar untuk "iTunes 11 tips and tricks"